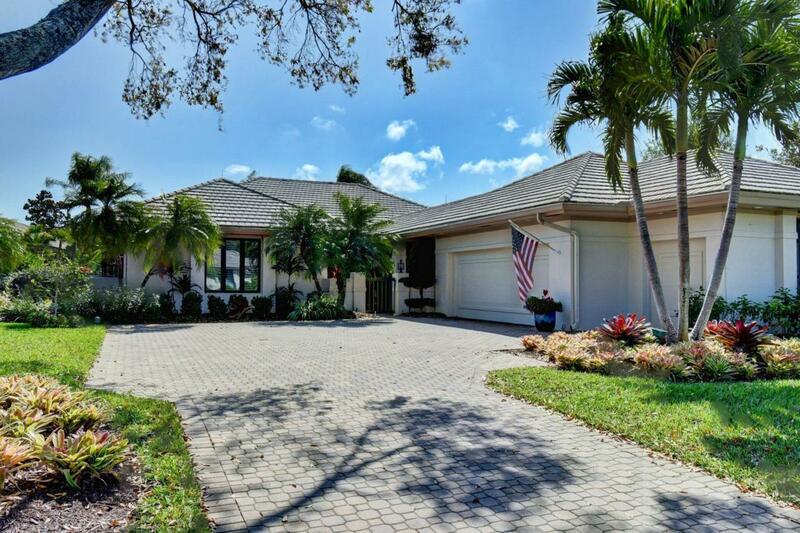 This gorgeous 3 bed, 3 bath CBS home in Mariner Sands Country Club has an open floor plan & lovely views of the golf course. 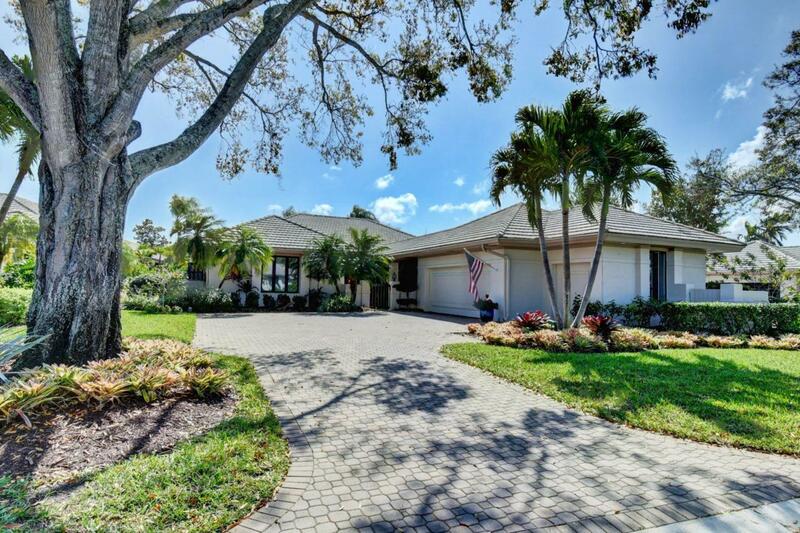 Lush, tropical landscaping surround a large pool, patio & spa. Formal dining room with vaulted ceilings opens to a spacious living room with gas fireplace & built-in shelves. 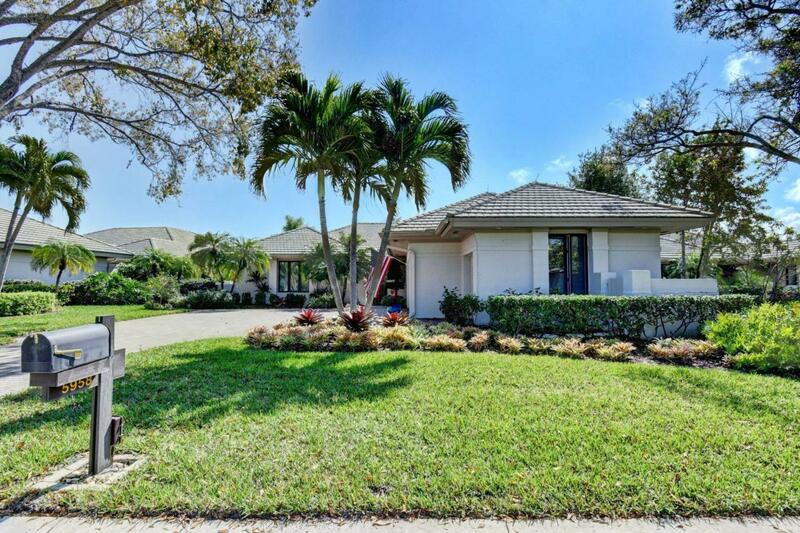 Updated kitchen with granite counters, wet bar and eat-in area opens to family room. Travertine floors throughout living areas. Master bedroom has large walk-in closet, master bath has glass shower enclosure, double vanities & 2 sinks. Two guest rooms with ensuite baths & walk-in closets. 2 car + golf cart garage. 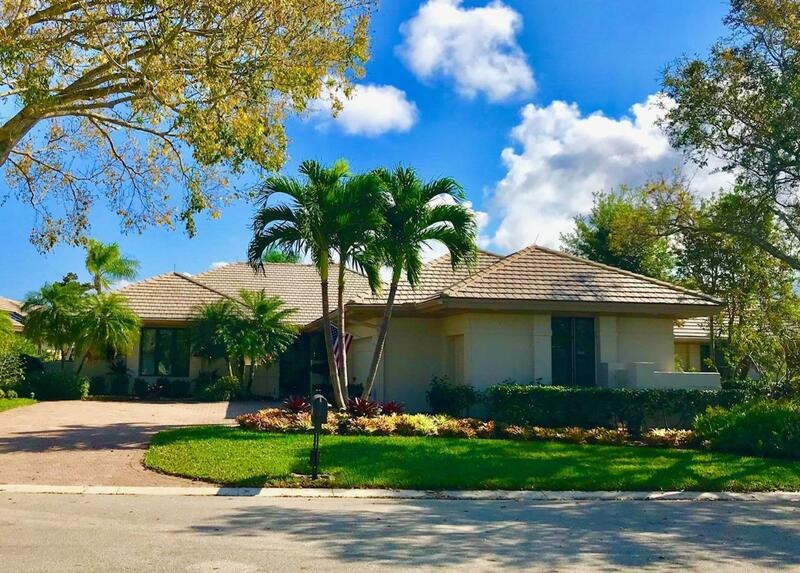 Mariner Sands has 2-18 hole golf courses, 9 Har-Tru Tennis Courts, pickle ball, resort style pool & casual dining, bar, firepit, formal clubhouse. One time $20,000 joining fee.